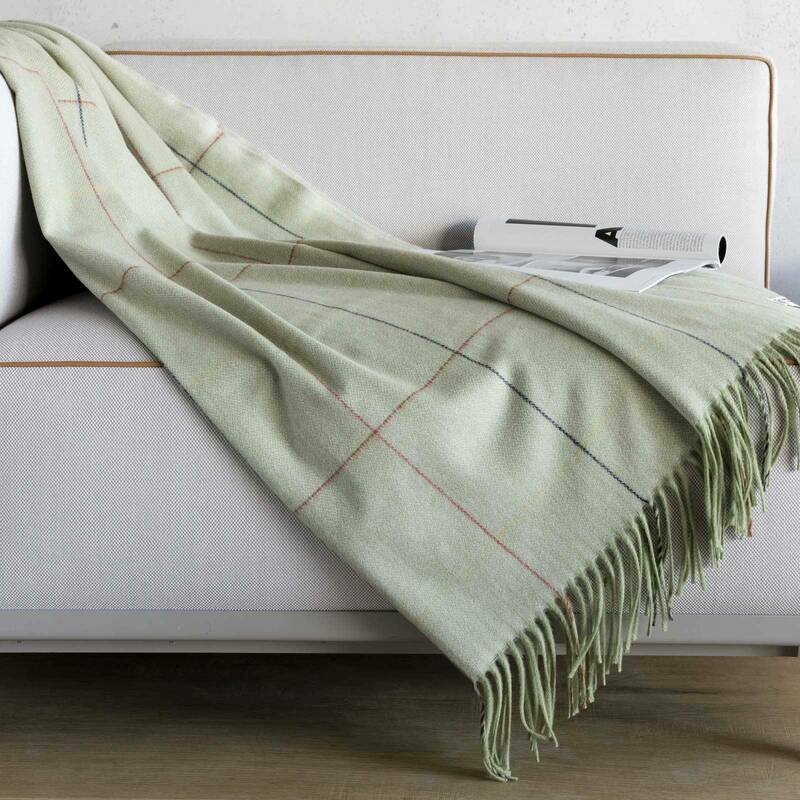 The selected cashmere to create this throw is the finest in the world. 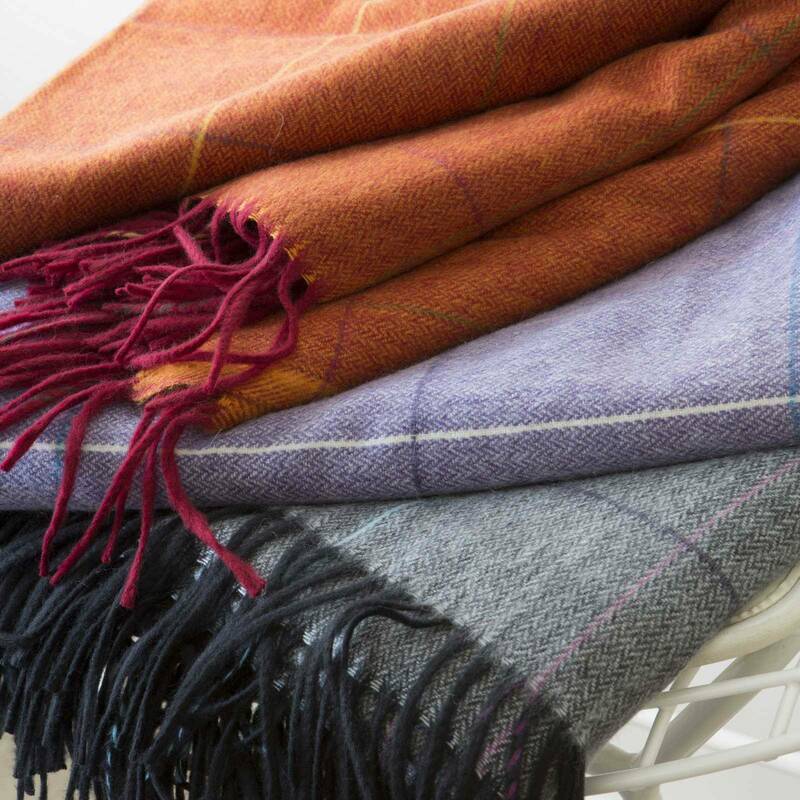 Soft and silky, it offers a sumptuous fall so that you can gracefully wrap it around yourself. 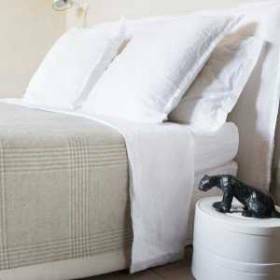 A wide range of plain colours and patterns are available such as the Prince de Galles with 3 different colours and the Derby Chevron (herringbone pattern) with 6 different colours.